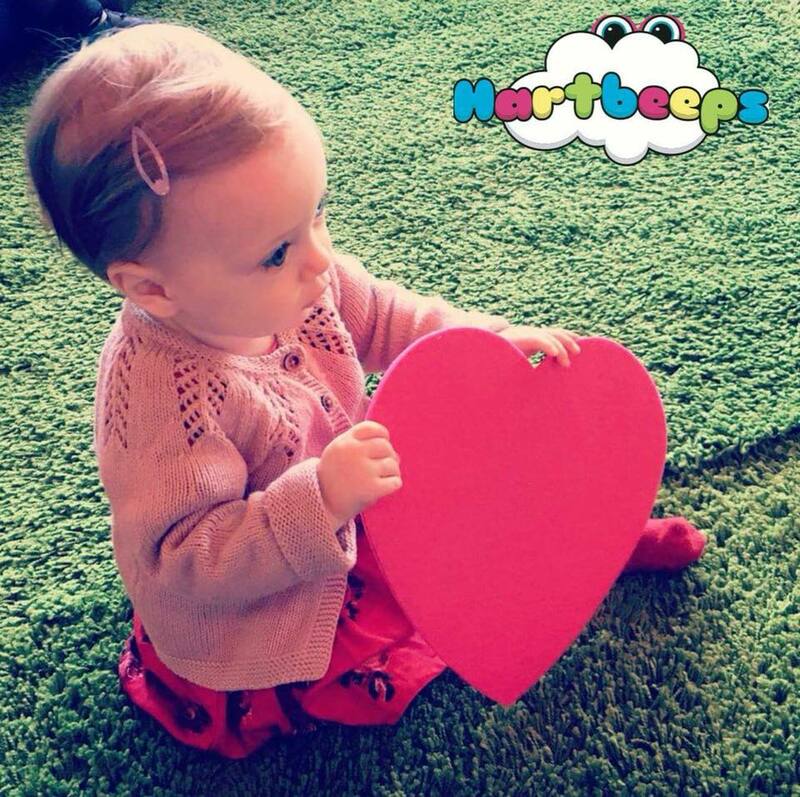 Hartbeeps Lincoln can't wait to welcome you to the wonderful world of Hartbeeps in Lincoln, North Hykeham and Woodhall Spa. 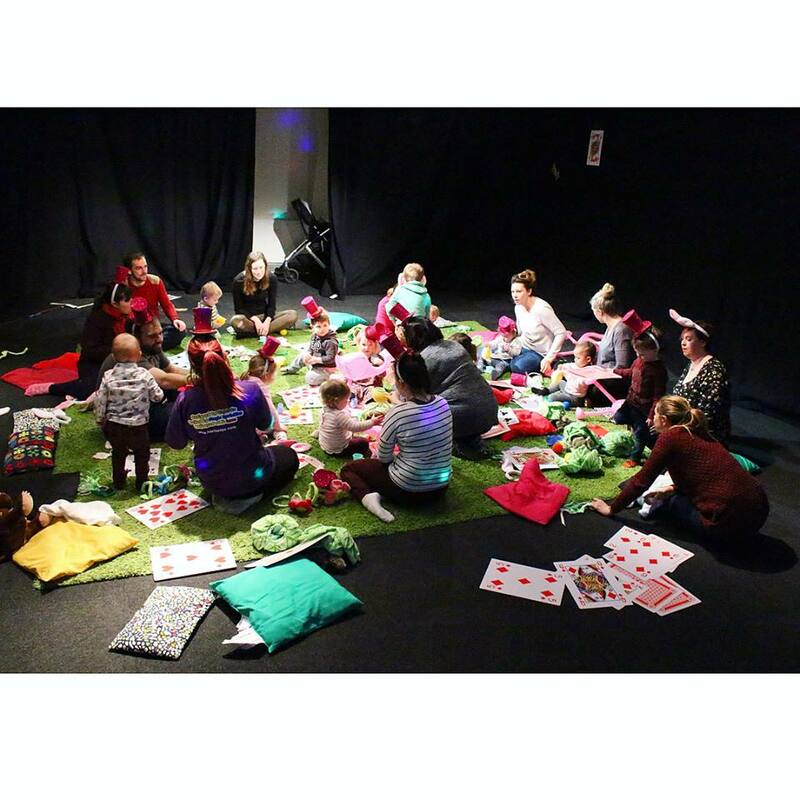 Award winning Hartbeeps is a fun & interactive musical play class which transports children through a magical, make-believe journey. Expect music, drama, creative play, dance & movement all set to a fantastic soundtrack of remixed nursery rhymes, funky, original kids songs & lullabies. At the end of 2013, our little family moved to Lincolnshire; I'd been feeling since becoming a mummy that my career needed a change. Something that would allow me to continue to work with young children and their parents 'hands-on', supporting their development and language skills, but that would allow me put my family first. There was, as they say “No time like the present”, so here I am! 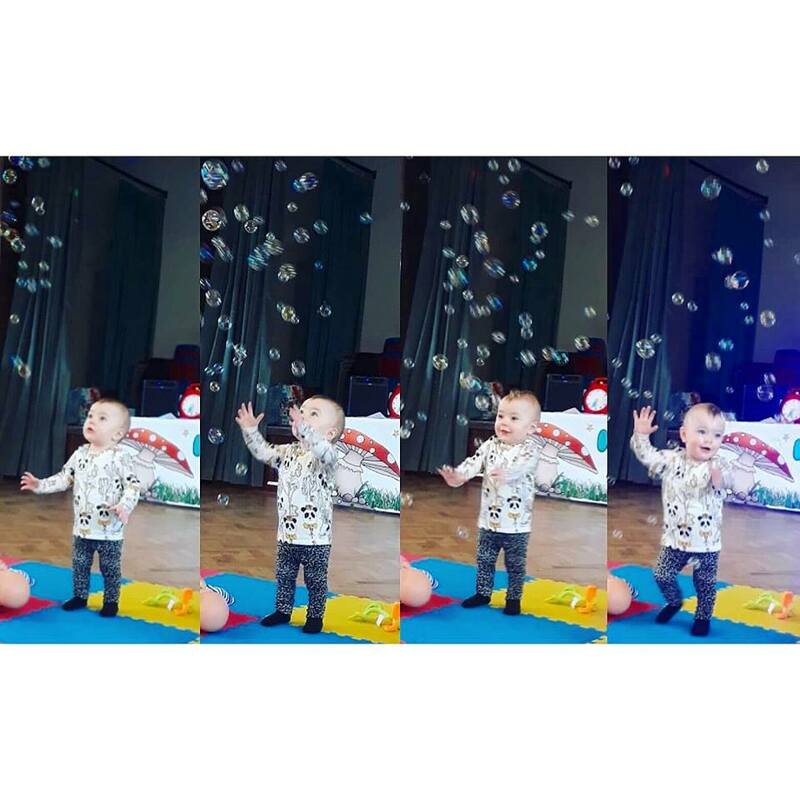 We can't wait to see you and your little one in our Hartbeeps classes very soon. 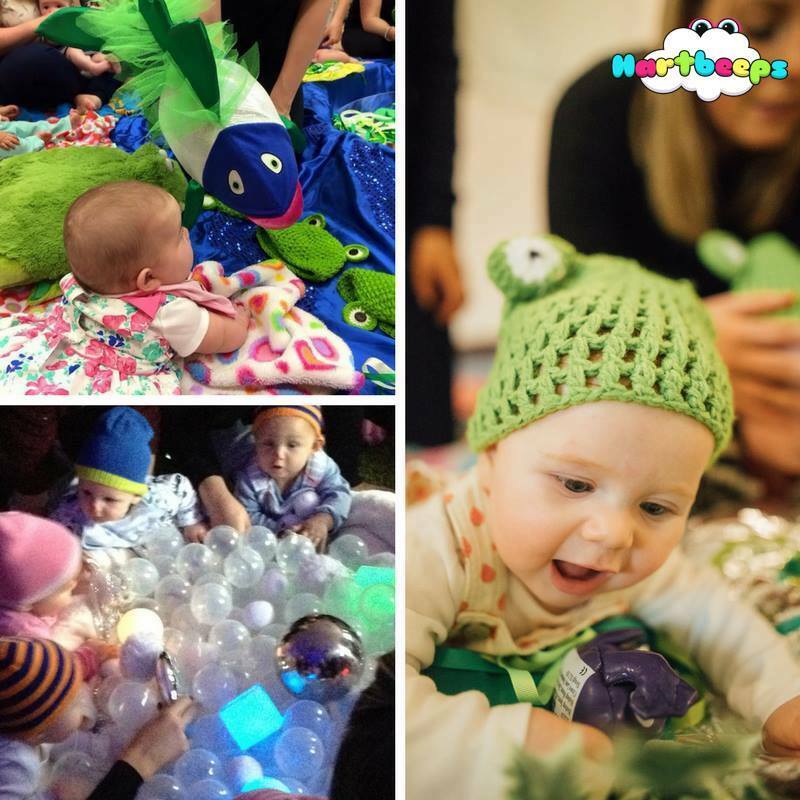 Hartbeeps Term Bookings NOW OPEN!